Top-end creative cut and colouring A salon with: A Colour Bar - An innovative & effective consultation area designed primarily for our stylists to consult with you on the most suitable, up to date and desirable colours for your hair. A Cafe Bar - Where you can catch up with friends or discuss your dream look with your stylist, all over a fresh, complimentary cup of coffee. A Bridal Suite - Where the bride and the bridal party can prepare for their special day and FMK make up artists are available to visit. A Ritual Room - Personalised scalp massages and treatments in this quarter. Relax, have your senses seduced and your hair left feeling sublime. FMK set out in creating a lifestyle for our clients and employees at a place that is warm, friendly, within a creative atmosphere. 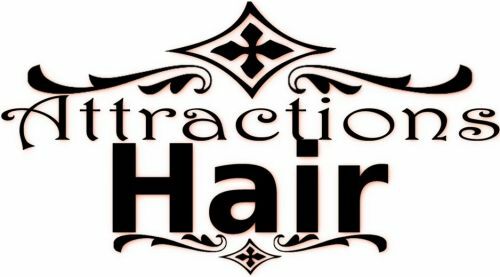 Providing our clientele with highly trained and passionate stylists who excel in every area of their trade.